When people need a 24 hour emergency locksmith, it means that their security is somehow compromised. In such crucial moments, our team stands by and covers the urgent needs to the full satisfaction of the customer. From broken locks to lost keys, anything can go wrong at any particular moment of the day or night. 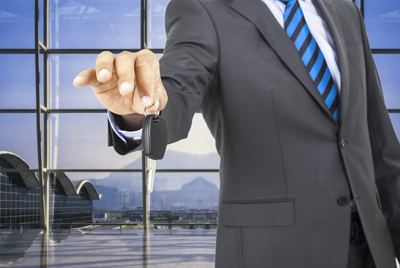 When something is wrong and you are unable to lock the door, get access to your house, open the car door or find your key, please contact “Locksmith Downers Grove” immediately. Our technicians are mobile and provide 24/7 services. Urgent needs are covered fast by experts in home, office and car locks and keys, the most high tech security systems and digital equipment. The team of our business is ready to assist you whether burglaries already occurred or not. Let us prevent them! 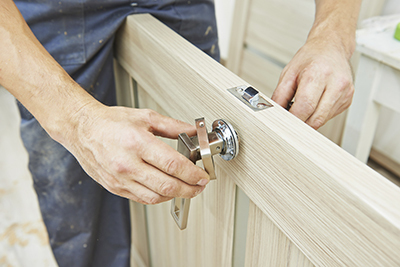 Our company offers immediate break-in lock repair. If someone has broken into your office, car or home, give us a call. Our technicians can fix any lock problem and if damage is irreparable, rest assured that they immediately proceed with emergency lock change. Did you try to lock the door of your house and seems loose or damaged? Don't hesitate to give us a call even if it's late at night! You can't leave your property unprotected! We repair lock problems right away no matter what brand are made by and whether they are conventional or sophisticated. Our emergency specialists are ready to deal with all types of locks and keys thanks to their good and continuous training. Our services are effective and immediate due to our knowledge but also the high tech equipment in our trucks. Need emergency car lockout service? Our advanced equipment and our knowhow will be of great assistance. 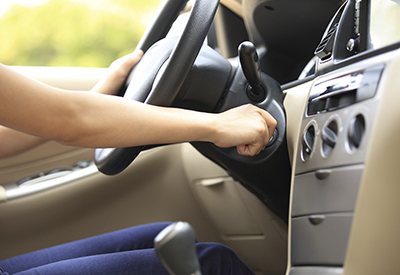 High tech vehicle security systems are checked and repaired by our experts on-site. 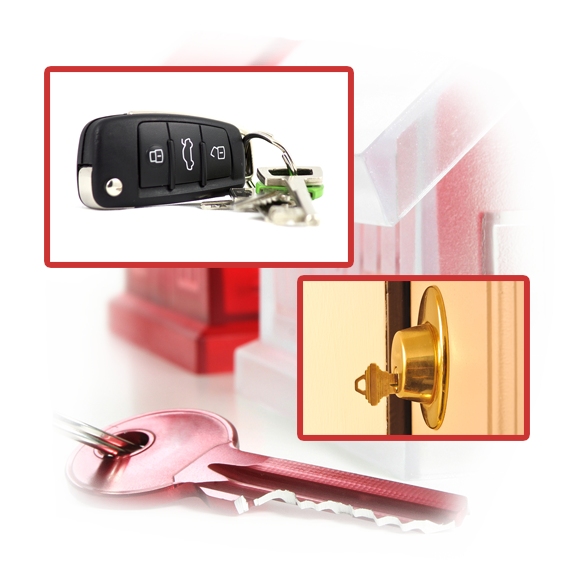 Lost and broken keys are replaced, chip keys are reprogrammed and locks are repaired. Call us if the locks of your office emergency exit don't work properly or you got the wrong keys from home on your way to work this morning. Our technicians can make new keys instantly, help you during lockouts, offer emergency trunk opening and change every lock. We can cut a new key right away, pick the stuck lock and open it, and rekey any bolt. You can trust our team for its efficiency, fast response and remarkable commitment to your needs. Every one of our personnel is reliable and has the required knowledge to help you regardless of the nature of the problem. Did you just let one of your employees go? Call us right away for emergency lock rekey! Call our team 24/7 for all urgent needs!